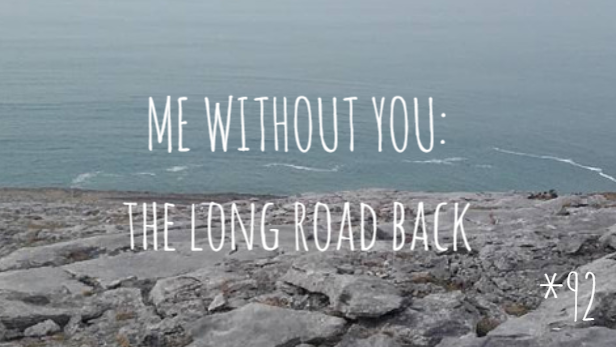 Me without You: The long road back. I'm not even sure how to introduce this one. There's always posts and videos etc about people at first struggling to lose weight, then finally losing the weight they wanted to lose and having fabulous figures. And yes, well done to them! I don't see too many about people talking about struggling to GAIN weight. From March 2015 up until September 2015 I lost about a stone. For someone already quite small this was shocking! I did not have an eating disorder or suffer from any food related mental illnesses. I guess I just sort of lost my appetite. I couldn't understand at first what was causing me to lose so much weight. But then I realised it was the fact I was full to the brim with sadness, that was the reason for it. For quite a while I've been in a dark, alienating territority. But I won't go much into that. Due to this sadness anyway I quickly lost weight. I remember finding that my jeans didn't fit anymore, I dropped from a size 8 to a size 6. At first I brushed this off, thinking I was imagining it. But after getting comments from both family and friends I realised that enough was enough. I had to accept that YES, I had lost weight, NO, I couldn't pretend I was eating enough and I needed to nourish myself. I'm not the most confident of people, I never have. To top it all off, I've always been skinny. It's in my family I think, with both my siblings being a natural healthy slim. It's a common thing to hear about "fat-shaming", a word I don't particularly like. But it actually does knock your confidence when you hear that you're "too skinny" or "falling away". Even today I remember looking at my face in the mirror and noticing that my face is slimmer than what it used to be, or even comparing it to my twin sister's. I always pick out the hollows still present in my cheeks, or the fact that I now have one of those "thigh gaps" that you always hear about. (I'm glad to say that this gap is getting smaller all the time, I don't promote or advocate thigh gaps). But months ago, I decided enough was enough. I thought to myself, that this very skinny me had to go. 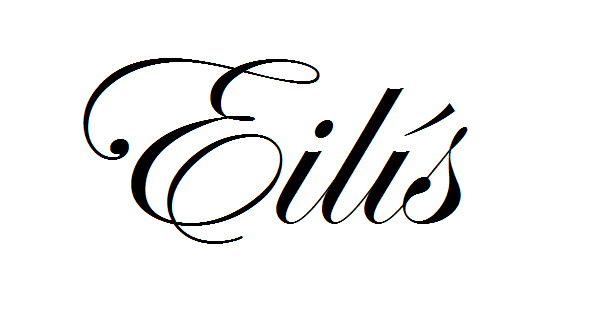 I thought, "Eilis, this is not me. This is not who I want to be, not fitting into my clothes". So comes the title of the post "Me without You: The long road back". It was me saying that I wanted to leave this unhealthily slim me behind and embark on the long road back to a healthy weight. Over six months on it hasn't been easy, the scales up and down all the time through out that time but I gradually began to put the weight back on. Some tips I can offer? 1. Eat three regular sized meals a day. 2. Never ever skip breakfast, ever. 4. Try not to judge your face/figure in the mirror, strive to be healthier. 5. Seek encouragement from friends and family. 6. Get advice from a professional if needed. 7. Protein, protein, protein (That's chicken, beefs, nuts etc). 10. Cheesy as it sounds: BELIEVE IN YOURSELF. 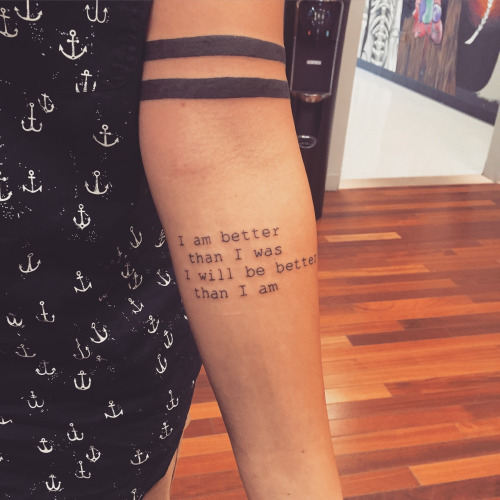 I'm still not where I want to be. I would like to gain a little bit more weight, I still look at myself and think that I'm very slim and that I've a really narrow face. A common thing is looking at myself in the mirror and wishing I was a little bit curvier or wishing that I had a more rounder face. 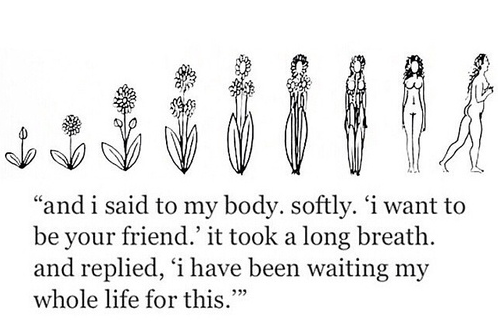 You always pick out the flaws in your own body. Often these flaws may not even be noticed by those around you. It's said that WE are our own worst enemy. To all those struggling with weight problems, whether it's gaining weight or losing weight just know that you're not on your own with this. Please reach out to someone if you feel that you need professional help with: gaining or losing weight, if you feel that your weight issues are taking a toll on your mental health. Don't struggle in silence. We put up with enough falsity from the media everyday. Unrealistic bodies on every magzine, with perfectly shaped faces, blemish free skin, and perfectly formed limbs. None of it is real. Who can say what "the perfect weight" is? No one. So why are we subjected to this unattainable perfection day after day? Please remember that every time you see an instagram post of someone looking flawless, know that they had to pose for the photo at least five times until they found one they liked enough to post, or that they edited something in it to make themselves look better. It's really really sad to see the lengths that people will go to fit acceptance. I am not trying to take attention away from girls who experience horrible bullying, criticism and abuse for being that bit heavier. That's totally wrong, so I'm taking the opportunity here to say that on this blog and in this post I am in favour of body positivity, no matter what weight you are. Strive to be healthy is all I'll say, whatever healthy is to you. I am not a professional, but I really want to promote body positivity to those insecure with their weight. I just hope that this post makes you think a little and promotes even that little bit more body positivity in yourself! All pictures are merely decorative and belong to their respective owners. All Tvvins Interview: Irish, Electric and Modern.